Estate planning is a personal process.Choose an understanding legal partner who can support and protect your future, and the future of your loved ones. Start Creating a Road Map for Your Assets Today. Our knowledgeable attorneys can ensure that your assets are protected from messy probate and court proceedings. cost-effective solution for laying out your final wishes. 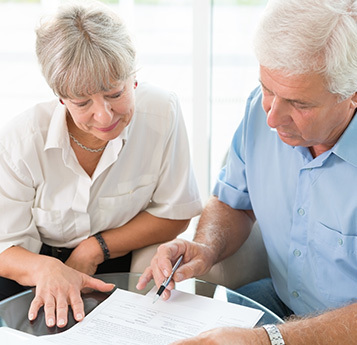 Attention-to-detail is crucial to making sure the probate process is successful. Choose a team you can trust. All of Our Clients Get the Personal, One-On-One Attention They Deserve. 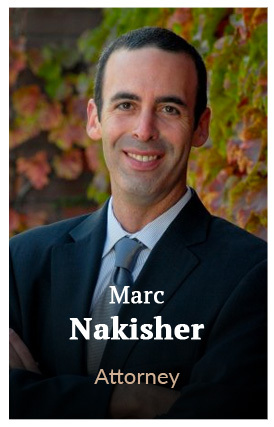 Marc Nakisher is a senior partner with The Nakisher Law Firm, PLLC. He specializes in helping clients balance their planning goals with their desire to minimize gift and estate taxes. Marc received his B.A. from Michigan State University, and his J.D. from The John Marshall Law School. He is an avid marathon runner and triathlete, and is married with three wonderful children. Joseph's passion for helping others as an estate planning and elder law attorney stems from his previous experience in the environmental field. 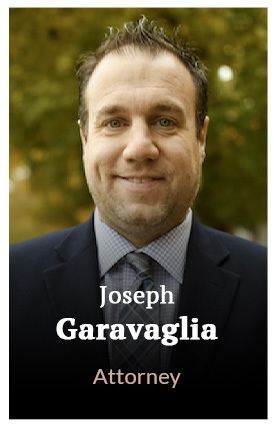 By helping his clients plan for the future and by providing them with legal solutions when they need it most, Joseph finds his career as fulfilling and rewarding as it is challenging. 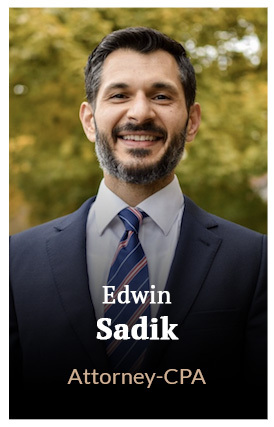 Ed Sadik is an Attorney and a Certified Public Accountant (CPA) licensed to practice both professions in Michigan. 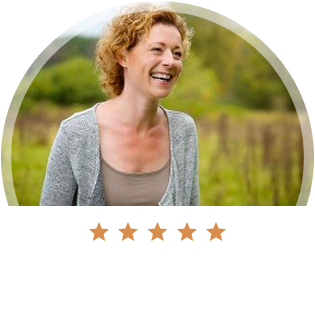 Ed is passionate about working closely with individual clients. And as an Attorney and a CPA he is uniquely qualified to help clients direct their assets and plan for the future. In 1994, Michael Einheuser founded the estate planning firm of Einheuser & Associates, P.C. with the goal of combining his vast legal knowledge with his passion for helping others. Today, at the Nakisher Law Firm, we carry on the firm’s tradition of providing compassionate service to our clients with all of their estate planning, administration, business planning, and elder law needs. Our firm, located in Royal Oak, MI - is made up of experienced attorneys who assist our clients with their estate planning and legal needs. Many people believe that an estate plan is only necessary for the elderly, retirement-aged individuals, and those with vast accumulations of wealth. This common misconception couldn’t be further from the truth. Although wealth preservation and tax planning are legitimate reasons for creating an estate plan, it's also needed by anyone who wants to ensure that their wishes and desires regarding their assets and families are adhered to, not only upon passing, but also during life.